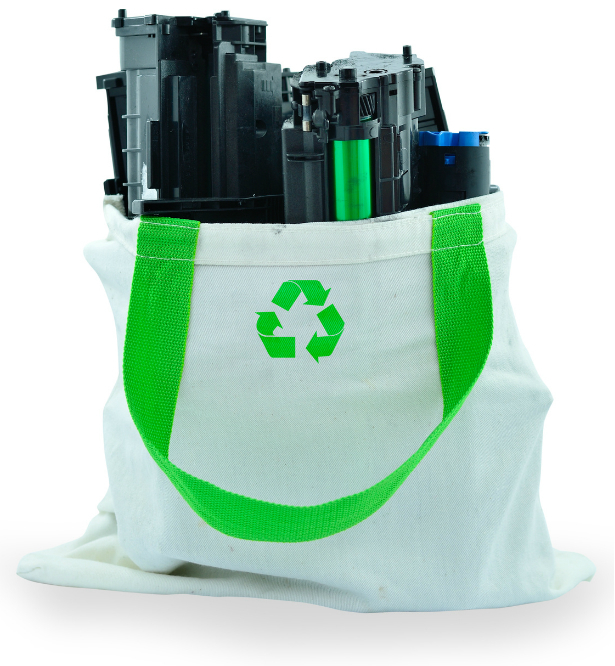 Recycle toner cartridges for a more environmentally friendly office. Tip: Recycle toner cartridges for a more environmentally friendly office. More than 350 million empty toner cartridges end up in landfills ever year. That’s enough to circle the earth three times! They also take forever to decompose — 450 years for laser toner cartridges, and some of the industial plastic components will take a thousand years to break down. Plus, it takes a gallon of oil to produce one toner cartridge. Looking for an easy way to go green in your office? Recycle toner cartridges, don’t just throw them away. Most toner manufacturers make it super easy to take this environmentally-friendly step. Just drop your empty cartridges in the mail. Most brands will send you a postage-paid box, so it won’t cost you a thing. 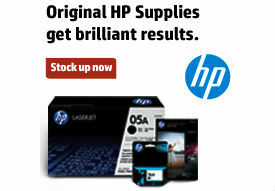 Check out the Toner Recycling guide at OnTimeSupplies.com to find out how to recycle toner cartridges from HP, Epson, Lexmark & other top brands. Your post is very truly and informative for us we are also in the same field and welcome you visit our website , thanks you…..